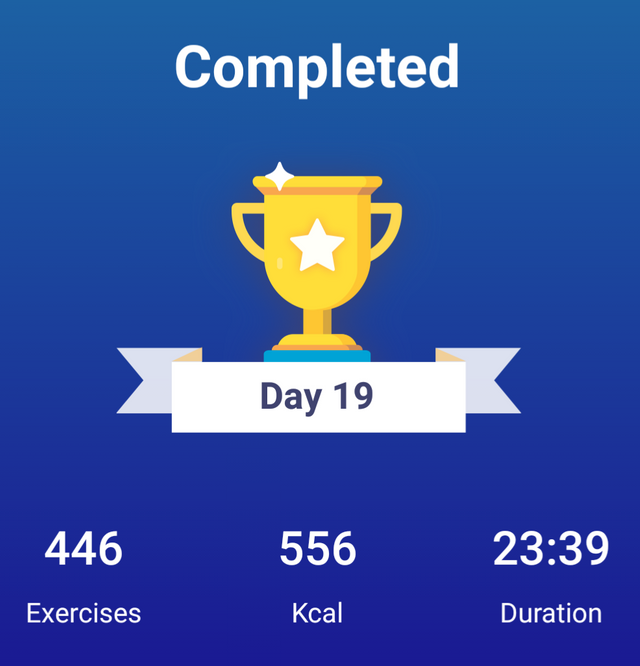 Today, my actifit app did not record anything before me so I am doing it directly. My training went well a well today but my right leg was aching. Apart from that, all is good. Tomorrow is my free day so there won't be any update about my training but if the actifit app allows, I will post concerning my activities.